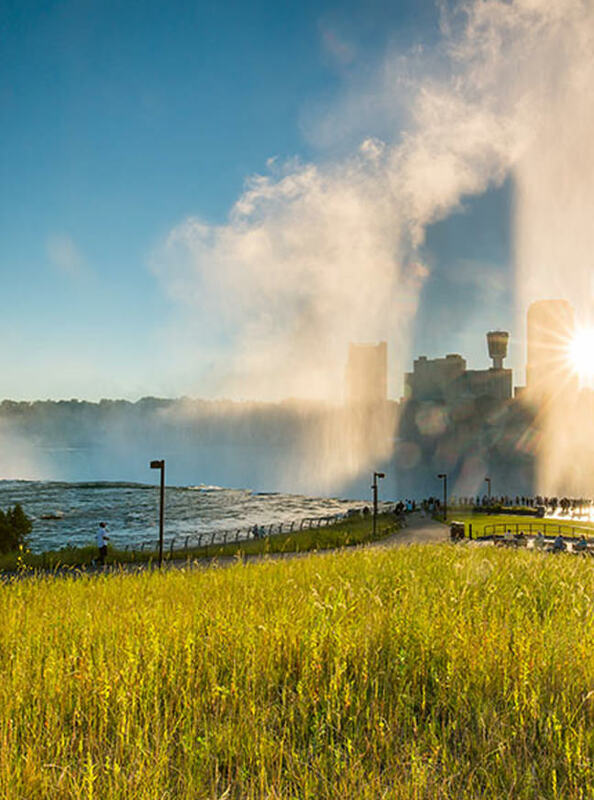 All of our attractions and most footpaths are fully accessible, suitable for wheelchairs and excellent views of Niagara Falls. Wheelchairs are available upon request, on a first-come first-serve basis, at the Visitor Center. They are free, but extremely limited. If you have one we recommend you bring it along.